Preschool Mardi Gras Activities: Fat Tuesday Fun! 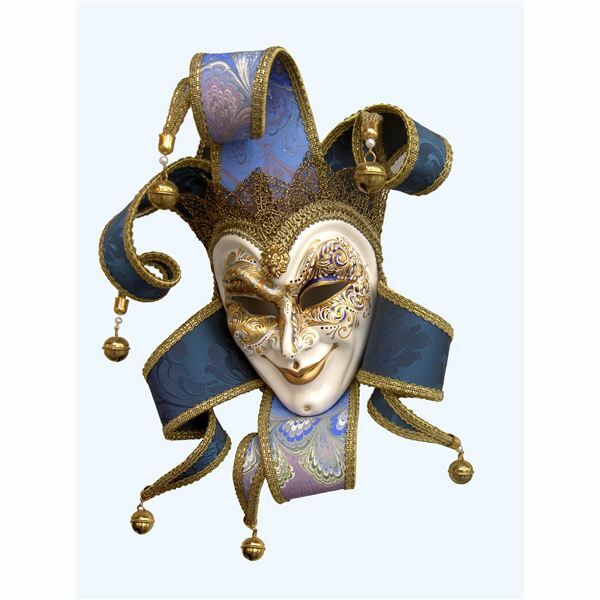 Mardi Gras, translated from French into “Fat Tuesday," happens on the Tuesday before the Christian celebration of “Ash Wednesday." Ash Wednesday marks the beginning of the Christian season of Lent, which ends on Easter. Mardi Gras has no set calendar date since it is predetermined based upon Easter, which changes from year to year. Many teachers are having a blast incorporating this celebration in their classrooms. 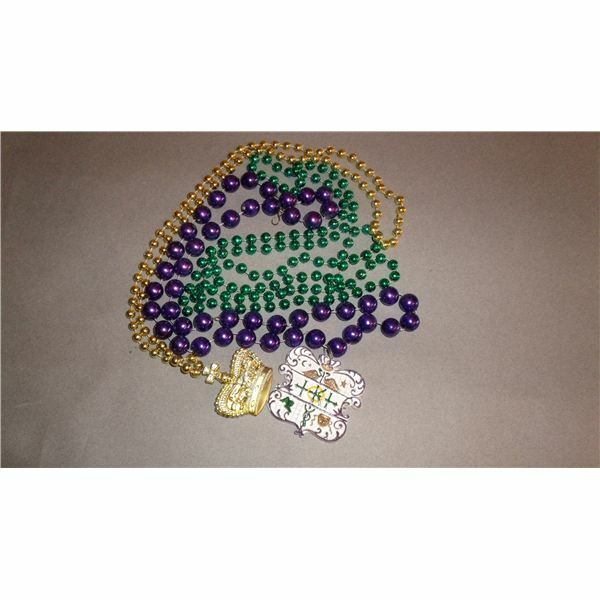 This article describes ideas for preschool Mardi Gras activities that will be sure to welcome in the Lenten season! When the Saints Go Marching In is commonly the song thought of when this celebration comes up. Although there are many countries throughout the world that celebrate Mardi Gras, it is often linked to the celebration that takes place in New Orleans, Louisiana every year. Although there are many popular songs played on this special day, this song often takes precedence over all. Why not introduce this song to your classroom? Louis Armstrong offers the traditional version of this song that many of us are already aware of. This song will be also be a perfect addition to any parade that you might be planning! Traditionally masks are used to celebrate many Mardi Gras parties. However, many countries incorporate costumes in addition to the masks. This costume activity lets your students' creative sides come out. Using large brown paper bags available at many grocery stores, pre-cut a large hole big enough for a head to go through on the bottom of the bag (it will be turned upside down), and two holes (one on each side) that will be large enough for arms to go through. Hand out the “costumes" to your students along with items to decorate such as tempera paint, feathers, stickers, markers, and crayons. Use the traditional colors as your main colors: Green (which represents faith), gold (which represents power), and purple (which represents justice). The main theme behind this activity is creativeness! It is common during a parade for necklaces and coins (doubloons) to be tossed. Carry on this tradition in your classroom, but have some fun ahead of time. Give each child a set of three pre-cut one to two inch circle paper “coins," one of each in green, purple, and gold. Have the children decorate one side of the coins using markers, crayons, and stickers to make the coins their own. On the other side list the name of the student, the year, and the words "Mardi Gras." Instead of tossing these treasures, have some extra large circles (2 to 3 inches in diameter) pre-cut out of construction paper that will be used for tossing in the parade. Every child should receive at least two large generic coins to toss. The “King’s Cake" is a staple at many Fat Tuesday festivals. This cake represents the Three Kings or Wise Men that brought gifts to Jesus. Traditionally this cake is baked in a circle and decorated with white frosting and sugared with the traditional colors. You could preorder this type a cake at a bakery and share this treat with the class. However, due to the tradition of baking a plastic toy baby inside the cake could become a safety concern. Make this treat a safe one by making vanilla cupcakes or sugar cookies that can be decorated by the students individually. Have vanilla frosting available as well as sugar to sprinkle on the frosting. The sugar should be again the traditional colors of green, gold, and purple. Now that you have the costumes created, the coins in hand, the tummies full, and the music set, start a parade! While donning their costumes, have the children hold the coins, and toss them while marching. You could begin the parade as the leader to show them how it is done. Have the preschool children take turns as the leader of the parade referring to them as the “King of the Carnival" or “Rex" throughout the song. If you have a crown available, have it available for the leader to use. Whether used alone or to enhance a lesson plan on the Mardi Gras celebration, these preschool Mardi Gras activities are sure to be a hit in any classroom!